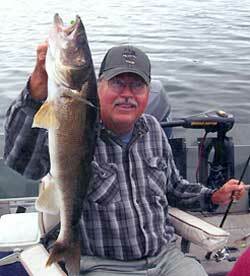 Look no further than the Minnesota Fishing Pros for top-rated fishing guides in Northern Minnesota. 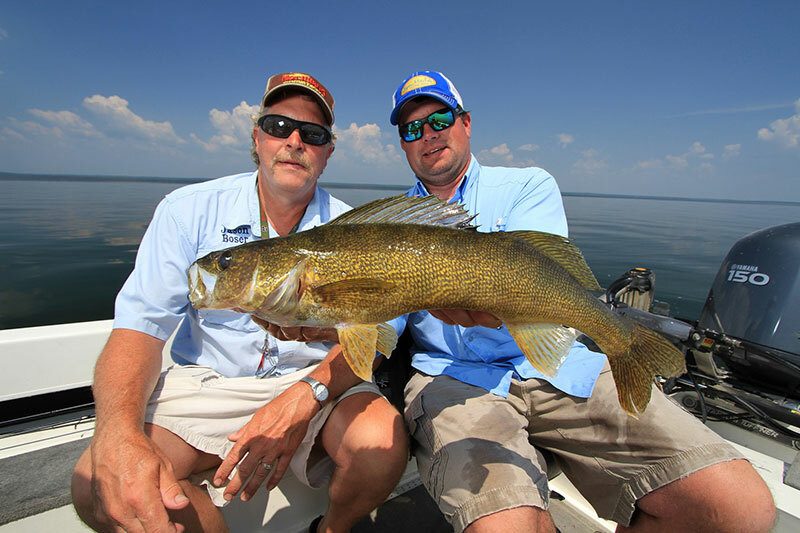 These professional fishing guides have decades of experience fishing premier lakes throughout northern Minnesota, including the famed Lake Winnibigoshish. Take a full-day or half-day guided fishing trip with one of these world-class guides. You're sure to learn the latest and most successful fishing techniques, while catching plenty of fish and enjoying a great time on the lake. 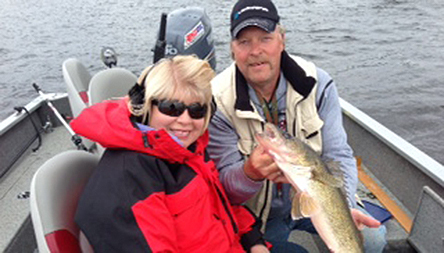 Find out why so many Minnesota Fishing Pros customers schedule return trips year after year! 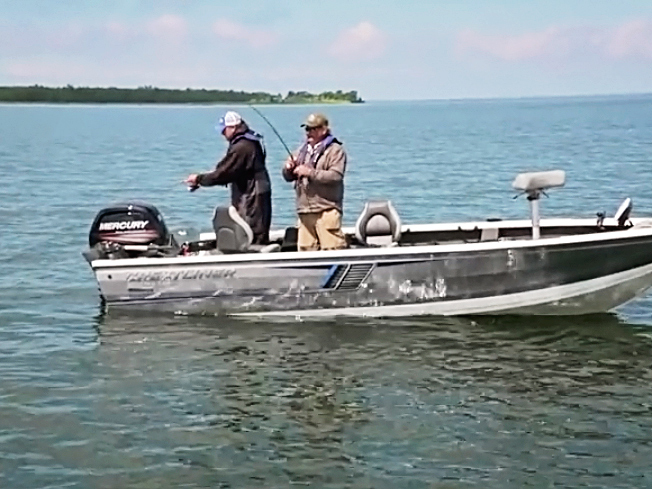 The Minnesota Fishing Pros can teach you how to fish better or learn the structure of an unfamiliar lake. If you want to get your kids hooked on the sport of fishing, let them experience the excitement and gain the knowledge that spending a day on the water with a professional guide can give. 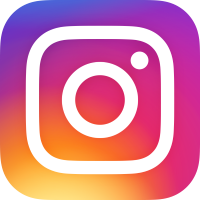 Need help making a great impression entertaining your biggest client? 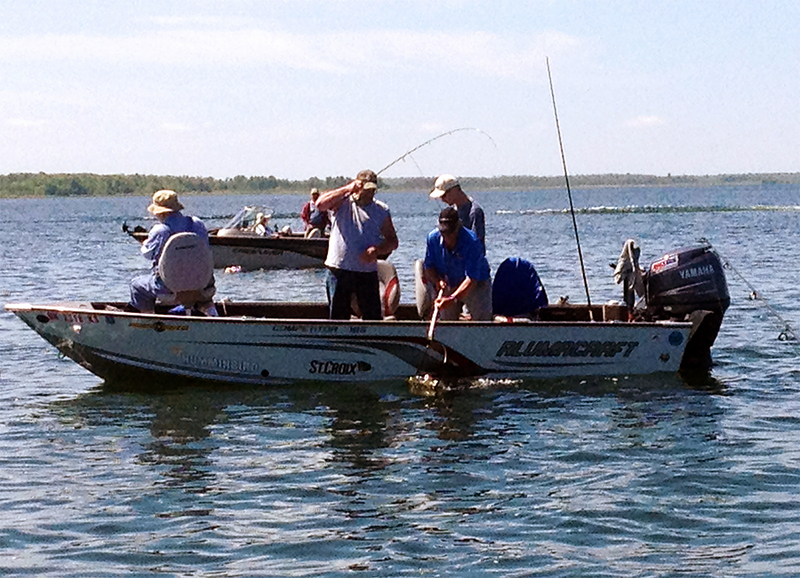 Count on the professionalism of the Minnesota Fishing Pros to make the day terrific for both of you. 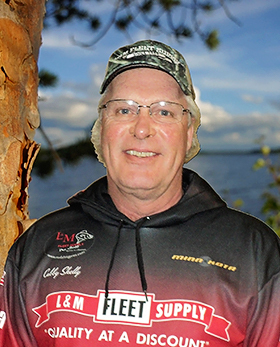 Click here to read testimonials from happy fishermen! 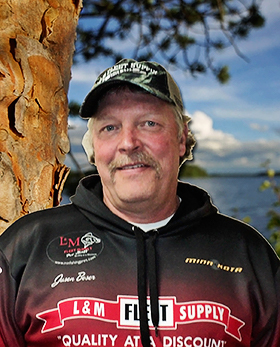 The Minnesota Fishing Pros exhibit a true love of the sport, extreme patience, keen knowledge and appreciation of the area and its fisheries, and, of course, unsurpassed skill at tempting and deceiving fish. Their personalities guarantee fun on the water, even on the odd days the fish aren't being too cooperative! 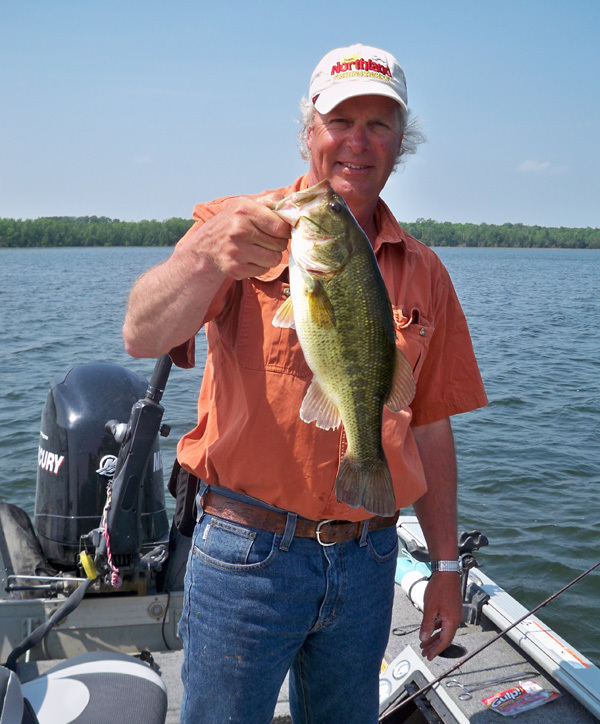 Discover why MN Fishing Pros are highly recommended! 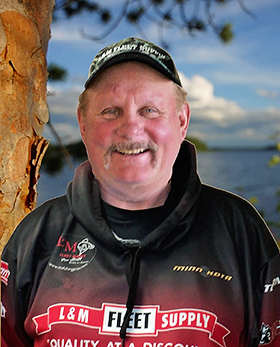 Jason Boser, Charlie Worrath, Jeff Skelly, and Bill Broberg are all world-class fishing guides, and each has years of experience fishing Minnesota lakes in the north central part of the state. 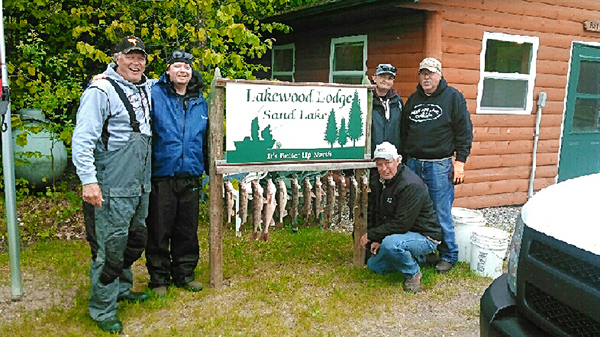 From Lake Winnibigoshish (aka Lake Winnie), Leech Lake, Red Lake, Bowstring Lake, Sand Lake, Pokegama Lake and North Star Lake, to Wabana, Trout, Spider and Splithand; these guys know the Northwood's Lakes and how to fish them. 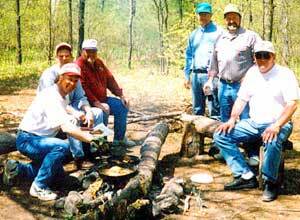 They will guide your group to Minnesota walleye, muskie, northern pike, jumbo perch, crappie, smallmouth bass, largemouth bass and bluegill. If you're looking for a Grand Rapids, MN fishing guide for Itasca County or Cass County, give the MN Fishing Pros a call. 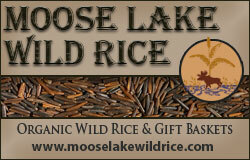 Their knowledge of fish behavior and habitat makes a day on the lake with one of them the experience of a lifetime. Anglers often catch their limit and sometimes a trophy fish too! 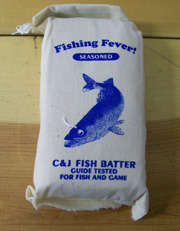 Shore Lunch or Shore Dinner is available on full day trips. The premise is simple: Catch fresh fish, take it ashore, and enjoy the ambiance while your guide cleans the fish and cooks it near the water's edge. Enjoying a fresh fish meal on a quiet beach on the edge of the Northwoods fosters deep appreciation for nature's splendor. You may want to bring along some adult beverages, but please use alcohol in moderation.